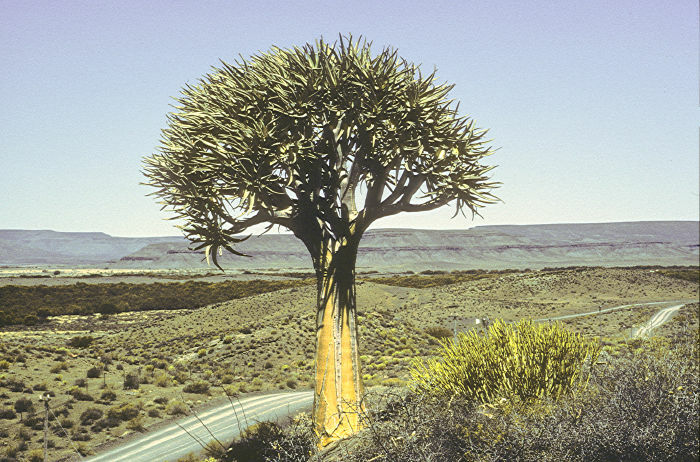 The Asparagales is a widely distributed order of monocotyledenous flowering plants many of which are succulent, and includes around 29 families and 26,000 species. 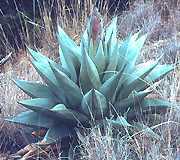 Obviously the order must include the Asparagaceae to which it lends its name but there is considerable diverity of form among the other members. Most members produce a tight cluster of leaves from the base of the plant. 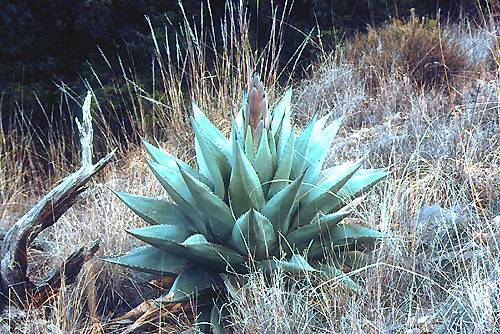 Many succulent members of the Asparagales grow as rosettes formed from fleshy, succulent leaves. Some members produce a stout trunk or caudex with age, which bears the cluster of leaves and in a few cases leaves are produced along a stem. Flowers are often produced at the end of a long stem and seeds of many species are covered with a black or bluish layer of phytomelanin, although this is missing in the case of seeds from e.g. Orchidaceae. Despite the diversity of this Order, DNA analysis has confrmed the relationships of plants within the Asparagales, which used to be included in and have recently been separated from the Liliales. The Asparagales includes many plants of horticultural merit (e.g. Agavaceae, Aloaceae, Amaryllidaceae, Cordyline, Hemerocallidaceae, Hosta, Iridaceae, Kniphofia, Orchidaceae, Yucca) and important agricultural crops in the Alliaceae (Onion Family). 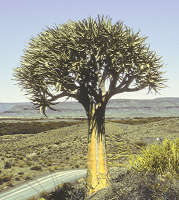 The families Agavaceae, Aloaceae, Dracaenaceae, Nolinaceae and a few members of the Lomandroideae and Ruscaceae are generally considered succulent. A high degree of succulence is also present in the fleshy bulbs, pseudobulbs and rhyzomes of the Amaryllidaceae, Hyacinthaceae and Orchidaceae but with a small number of exceptions, they are not usually exhibited in succulent plant shows.